Capcom has announced that Resident Evil 2 (2019) has shipped 3 million units worldwide in its first week of sales. The game initially released on January 25, 2019 for PlayStation 4, Xbox One and PC. Resident Evil 2 originally released in 1998 for PlayStation and has had numerous ports since then. The 2019 release remade the game from the ground up using the RE Engine, first used in Resident Evil 7. It uses an over-the-shoulder camera system, first used in Resident Evil 4, as opposed to the tank controls and fixed camera from the original. 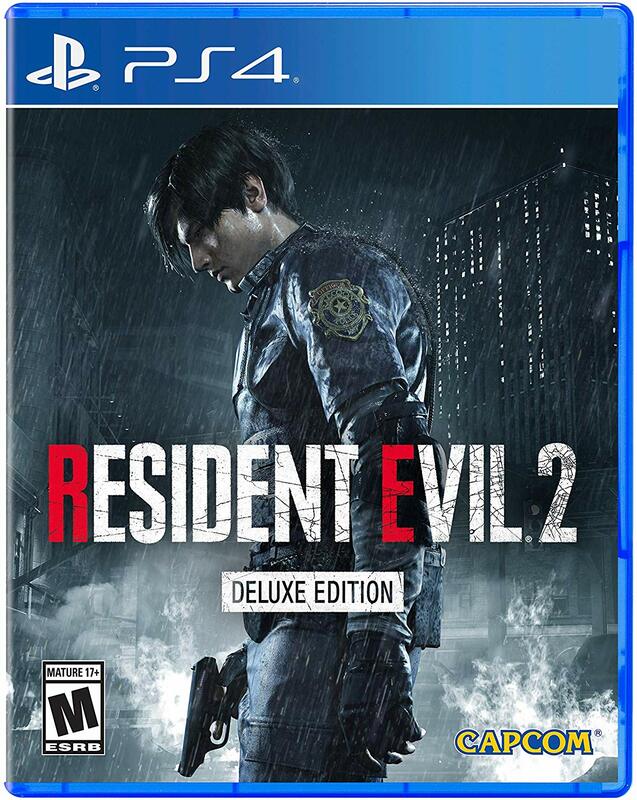 Resident Evil 2 (2019) is available now for PlayStation 4, Xbox One and PC. Are you ready to venture back into Raccoon City?